Rob Kardashian Planning AMAZING Holiday For Baby Dream! 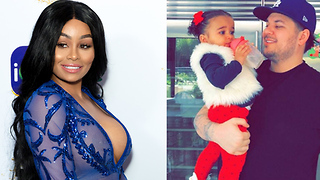 Rumble / Entertainment Life - Christmas is right around the corner, and even though things are heating up between Blac Chyna and the KarJenners, Rob is planning on making Dream his focus…Which means Chyna won’t be spending the holiday with her daughter. 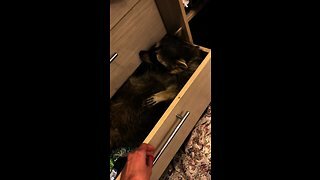 I’m getting into what Rob’s planning for his child right now, so let’s get into it. 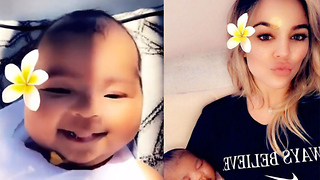 Blac Chyna USES Baby Dream To MANIPULATE Rob Kardashian! 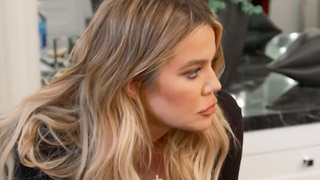 Khloe Kardashian Receives BACKLASH For Baby True Post!